One of the great things about Great Danes is that any name you give the dog will seem perfect. Tiny? How ironic, they’ll say. Hamlet? Ah, yes – another great Dane! And don’t forget Sir (no explanation needed). 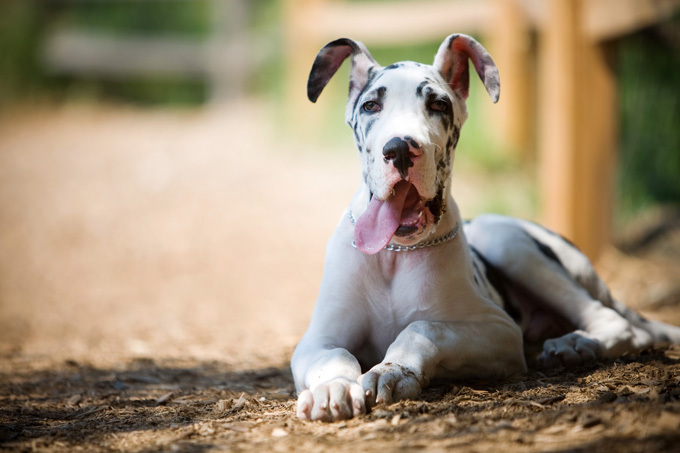 Do you have a favorite Great Dane dog name? Post a comment and add it to our list!